We just started to work with Tophataffiliates, they are affiliate team seem very helpful. This together with an solid Product they will be an strong partner of ours. 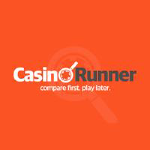 CasinoRunner have years of experience as an affiliate and we know when find greats brands to promote. 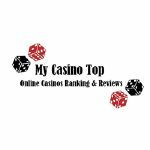 Red Spins Casino represented by TopHat affiliates is wonderful new casino we highly recommend to check out. If you are an affiliate though, TopHat Affiliates should be on your priority list! 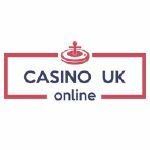 We try and work with only the very best casinos. Red Spins has offered great support and service from the start. Would definitely recommend to other affiliates! We have been working with TopHat Affiliates for some time and we can recommend them to anyone who likes to work with professionals. At CasinoVal.se we see them as a reliable partner for a long-term partnership. TopHat Affiliates have been so helpful for TheBingoOnline.com throughout the ongoing partnership, and we have the utmost trust in them. The manager is extremely collaborative. We absolutely recommend them and their affiliate program. Friendly staff, Provided us with everything we needed promptly. A pleasure to work with TopHat Affiliates. 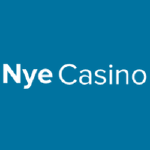 Here in Norway, at Nye Casino, we are 100% focused on finding, reviewing and promoting the very best new online casinos available to Norwegian players. By working with the team behind Top Hat to promote a cool brand like Red Spins we believe that we have found a solid partnership for years to come. 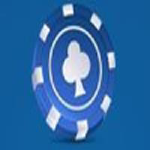 Finland (Suomi) is a very strong casino market and the players are not only very enthusiastic but also very knowledgeable. 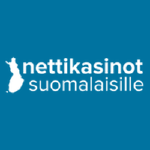 By teaming up with Top Hat Affiliates we, at Nettikasinot Suomalaisille, are able to introduce them to a really strong brand like Redspins. We are certain that this will be a long and fruitful partnership. When Swedish players are looking to find the very best new casinos they’re naturally thinking about - Nya Casinon. We are super excited to partner with Top Hat to bring their fresh and juicy casino experience Red Spins to the Swedish Market.